Skylum offers Luminar 3 because of valentines day from today til Feb. 18th for 49,– €. 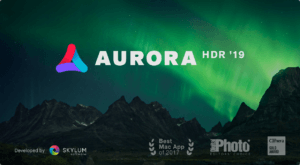 Luminar 3 is available at a special price of 49,– € instead of the regular price for 69,–. Luminar 3 is a raw converter which also offers to work with layers. 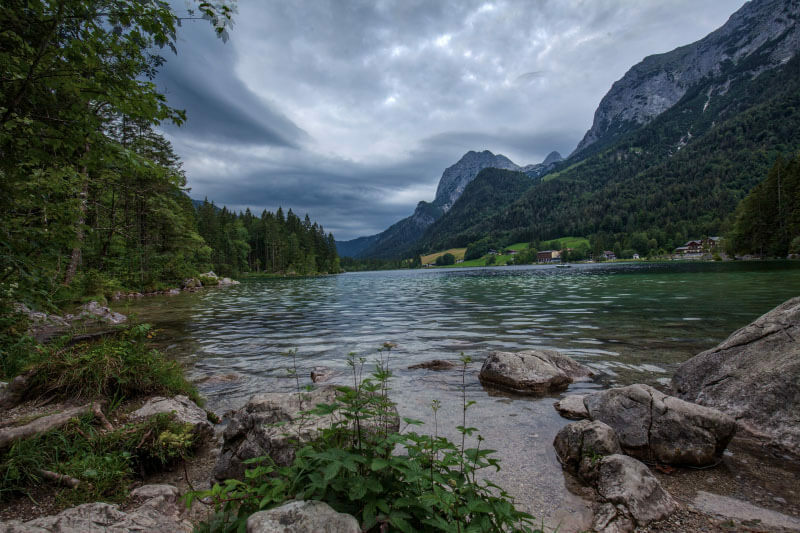 The so called Sky Enhancer is a tool to get very decent results in a pretty short time mainly with landscape captures. 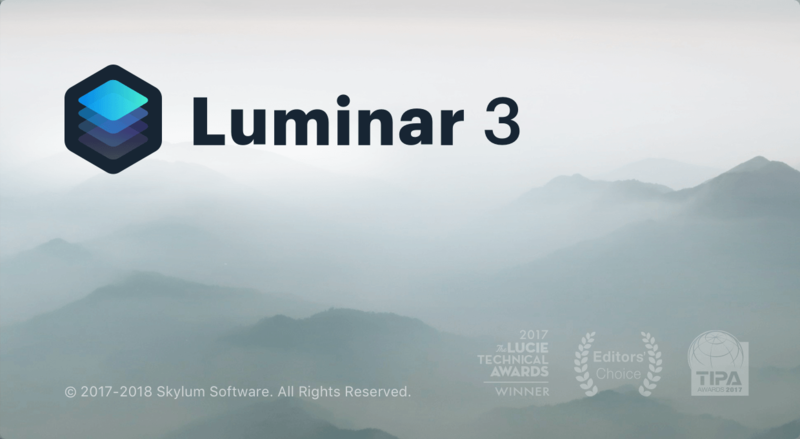 It was planned to release a new version of Luminar 3.0.2. But because of some errors this software release is delayed. But Skylum promised to release the new version in February. Unfortunate the library functions of Luminar 3 does have some missing options and can’t compete with Lightroom so far. These manageing and library functions are supposed to be improved with the upcoming version 3.0.2. But Skylum published a roadmap, so you can see yourself where the development of this software will go. But Luminar offers a couple of interesting effects and of course the feature to work with layers is not naturally for software in this price class. Luminar 3 can alos work as a plugin for Lightroom so you could use the very effective SkyEnhancer and finish the processing in Lightroom. 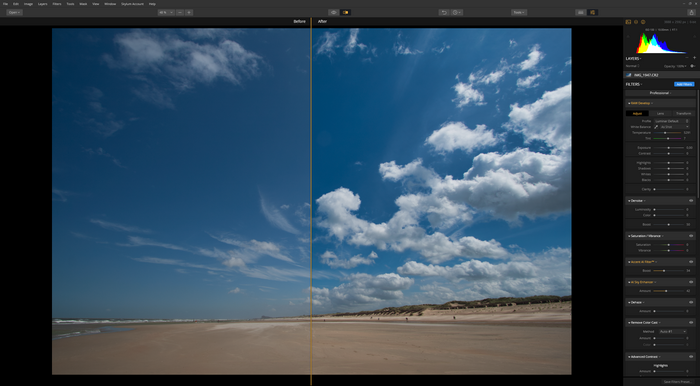 2 programs without a subscription model, but you havbe to live with some limitations in the library mode of Luminar 3. But i think Skylum is on the right way.